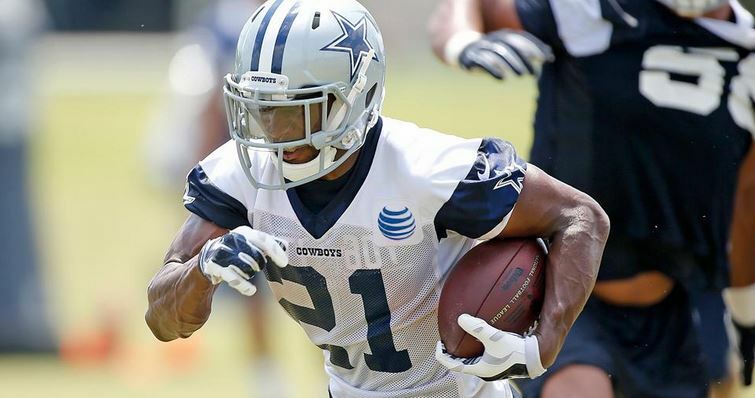 Joseph Randle has the chance to shut all the skeptics and critics up with one dominant season.  After watching DeMarco Murray take the money and run to Philadelphia, the Dallas Cowboys running back job is now Randle’s to lose, according to NFL Network's Ian Rapoport. The Cowboys didn’t pony up the $8 million per season for Murray because of Randle’s ability.